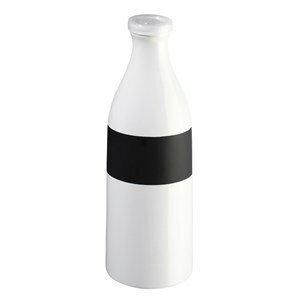 A bottle of shiny white ceramic with a decal bar so that you can leave messages written in chalk! - "Good luck for the test!" A fun way to start the day with lots of smiles! You can also take advantage to put the date on which the bottle was stocked. Which are the gifts that you want to offer? And which the gifts that you have in your wishlist? At Inexistência we can only think about christmas night.